You are a perfect God in the Mighty name of Jesus Christ. We come against any type of a demon right now in the Mighty name of Jesus Christ! What are you doing in their lives? What are you holding in their lives? You are an evil spirit, you are controlling their body! You are controlling their lives! You are from the pit of hell! You are from the mountains! You are causing them problems but your time has expired! "You devil - come out of my life! You evil spirit - come out of my life! You delay spirit come out of my life right now in the Mighty name of Jesus Christ! 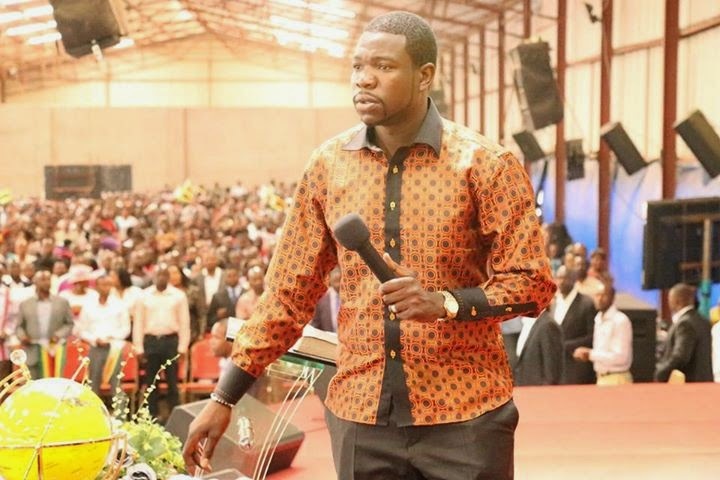 Every evil spirit must loose you right now! Every limitation spirit must loose you right now!" You delay spirit- come out of my life! You anti-marriage spirit – come out of my life! You spiritual husband be exposed right now!" You evil spirit your time has expired! Your time has expired in the Mighty name of Jesus Christ! I cancel every evil connection you have with the devil right now in the Mighty name of Jesus Christ!